Do you know September 5 is celebrated as World Samosa Day? 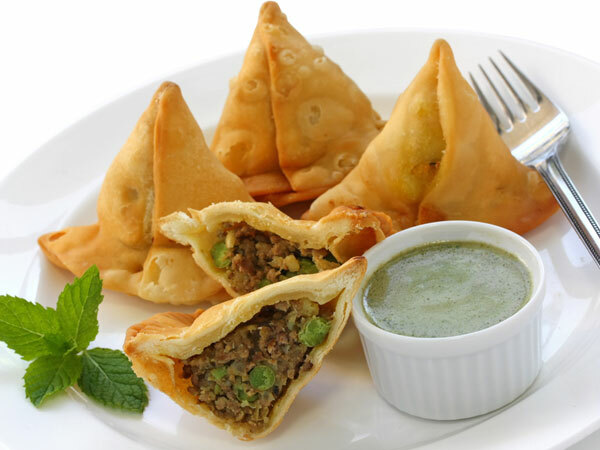 Do you love to feast on hot samosa in this pleasant monsoon season? 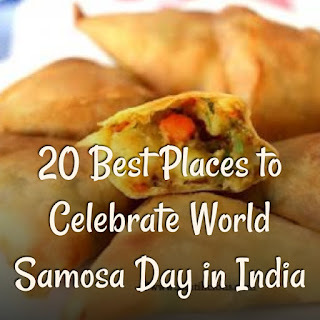 If yes, I will list the best places to have samosa in India on World Samosa Day 2018. One of the best samosa joint in Jaipur is Radhika Sweets. Another place in India to have delicious samosas is at Albert Bakery, Bangalore. 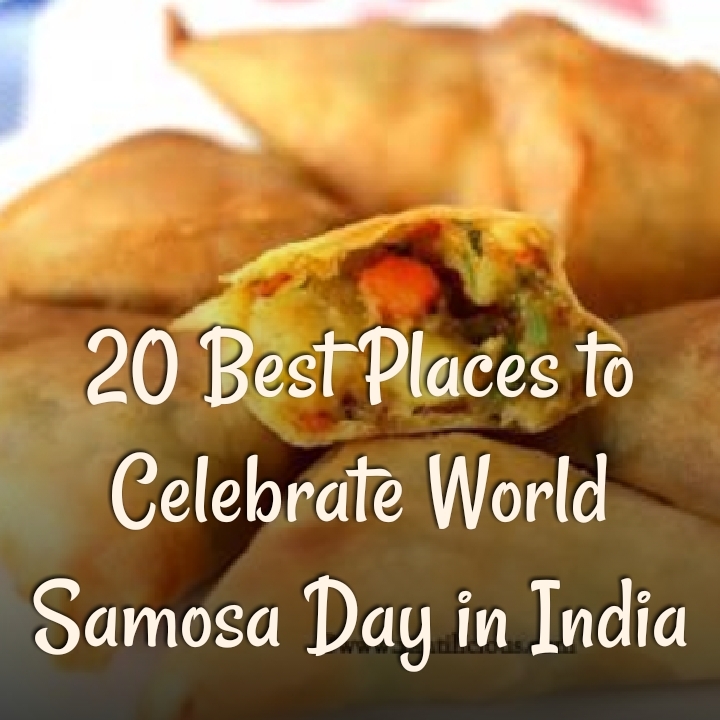 This place serves the mouth-watering keema samosas to devour on this World Samosa Day 2018. Yet another best place to eat samosa in India is at Gulati’s at Andheri East in Mumbai. The place is celebrated for serving the toothsome steaming hot samosas. Nestled near Milan Cinema, this is another popular place to celebrate World Samosa Day in Delhi, India. Another well-known samosa joint in India is Hearsch Bakery at Bandra (West) Mumbai. 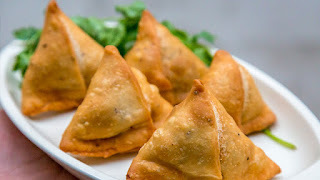 The place is widely known for selling assorted range of samosas. Another famous place to celebrate World Samosa Day 2018 is at Banchharam in Bangalore. Located at Marathalli, Ulsoor and Koramangala, the place is famous for selling the apetizing Bengali singara for the food lovers. Nestled at Anna Nagar, this is also one of the excellent places to revel on World Samosa Day 2018 in India. 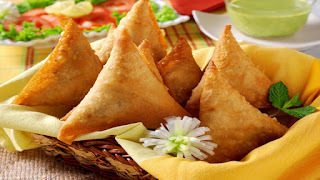 It is popular for selling the delicious Chinese samosa. This is yet another place to celebrate World Samosa Day 2018 with your friends and family. The place is quite popular for selling very palatable Gujrati style samosa. Nestled at New Delhi, this place is another thrilling destination for enjoying World Samosa Day with yummy macroni samosa that will thrill you to bits. This place is famous for selling the finger-licking Punjabi samosa.